What is it that lures people to visit new destinations from time to time? They take a vacation, year after year and come back to the same destination sometimes. And South India is one such destination. There is something about South India that is so enticing, so captivating, right? Let’s take a short ride to see what is so bewitching about this part of India. South India is home to some unique festivals and celebrations, and we invite to you to enjoy the best of them. 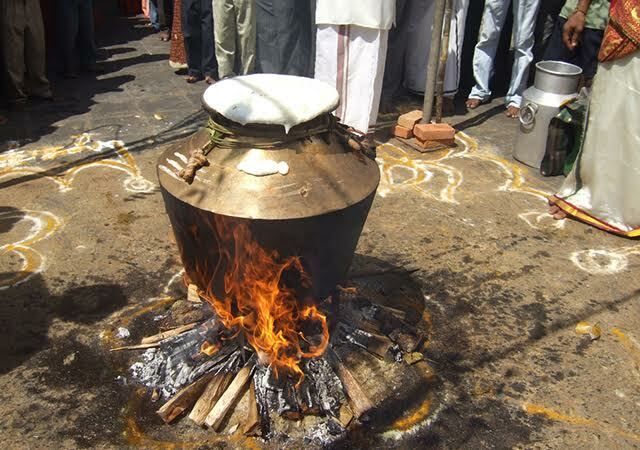 You would want to be a part of Pongal, the four-day harvest festival of Hindus in Tamil Nadu, and is celebrated mostly in mid-January. The festival commences by paying respects to Lord Indra, the lord of rain, followed by Sun God on the next day. On the third day, cattle is worshipped and on the last day, the women of the house perform certain rituals for peace and prosperity. 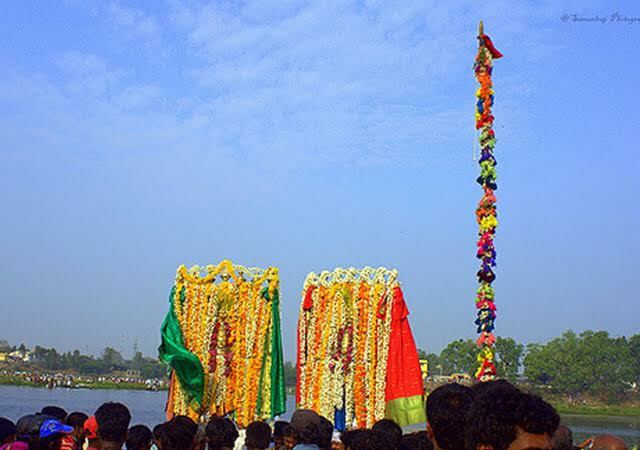 The harvest festival of Kerala is celebrated for 10 days in the month of Chingam starting from Atham (Malayalam star). 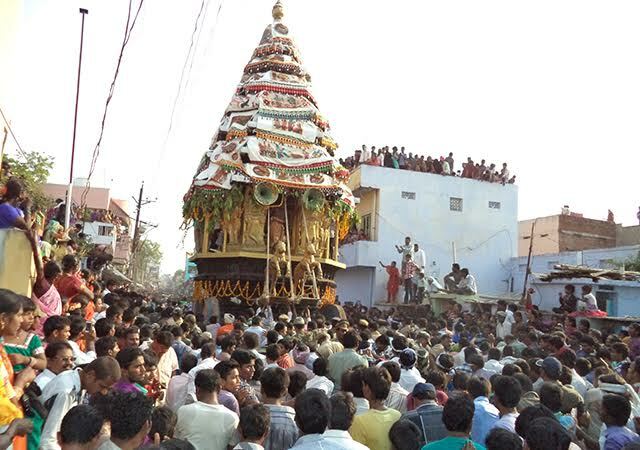 Celebrated with great pomp and fervor, it is a festival that brings people and families together. Guests are honored in every household and there is happiness and spirit of brotherhood everywhere. 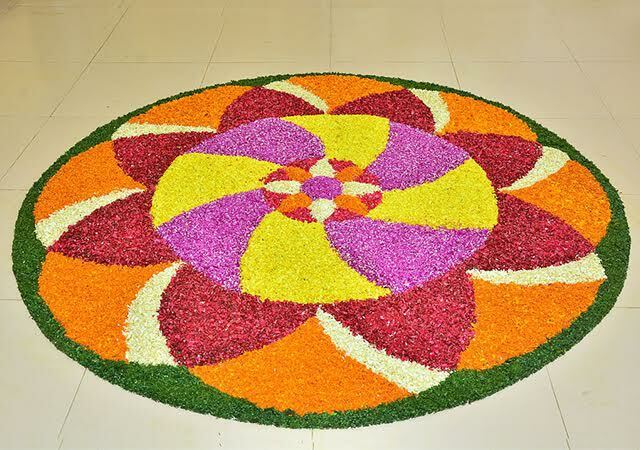 You can be a guest here in Kerala during Onam and take back fond memories of Onam festival - the pookalam, games and the feast. An important festival of Andhra Pradesh, Telangana and Karnataka, and celebrated as the New Year of Andhra. As per the Hindu calendar, Ugadi is celebrated in the month of Chaithra, and is believed to be the best time to start new ventures. A grand festival, also known as the festival of Lord Shiva, Brahmotsavam is celebrated over a period of 10 days in South India. The main intention of the festival is to initiate the people towards the path of self-realization and to inculcate in their minds the fact that every important thing they do must be done with strong resolution. The intricate art forms of South India separate it from the north, giving it a unique character and identity. 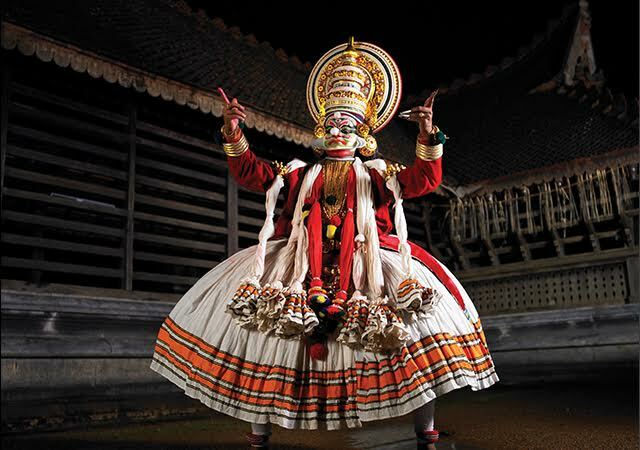 Kathakali is a traditional art form of Kerala, where Katha means story and Kali means play. The participants are attired in elaborate and intricate costumes and enact parts of ancient scriptures, Ramayana and Mahabharata. If you are keen on it, you can dress up as an actor in a play, it would be very exciting and fun-filled. The slow, graceful and swaying movements of Mohini, a form of Lord Vishnu who comes as an enchantress to lure a demon, is the sweet essence behind Mohiniyattom. This dance repertoire consisting of Chollukettu, Jatiswaram, Padavarnam, Padam and Tillana and is a veteran art form of Kerala. Would you like to head to a village in Andhra Pradesh, Kuchelapuram? Kuchipudi is the famous art form in the area. Men from Brahmin family initially performed the classical form of dance, music and drama before women entered the scene. The essence behind the fluid, fast paced movements of this dance form is to worship the various gods of Hindu culture. You would definitely enjoy this one. 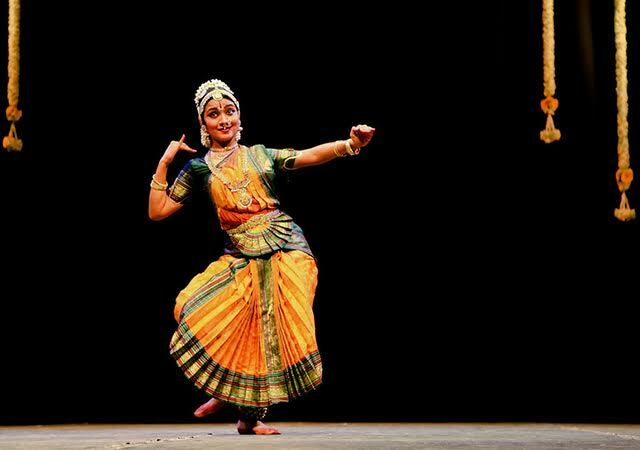 The three main aspects of Bharatanatyam consisting of Nritta, Nritya and Natya was conceived as a tribute to the lord of dance, Lord Shiva. It is also therapeutically good for the body and forms the historical, social, cultural and mythological culture of Tamil Nadu. You will definitely enjoy learning this dance form, don’t you think? 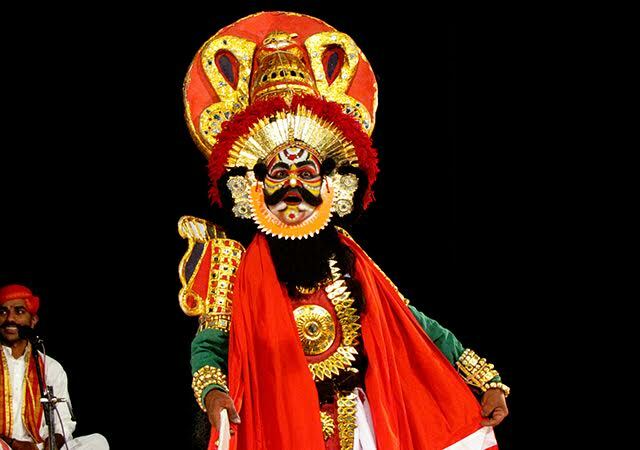 The distinctive style in the music, spoken word, dance, elaborate costume- make up, and stage technique of Yakshagana has embedded itself into the cultural fabric of Karnataka. The proponents of Yaskhagana would definitely teach some tricks if you are interested. With its brilliant blend of flavors, spices, colors, nutritional value and seasoning, South Indian cuisine has an identity of its own. The soft, round and fluffy idlis and the crispy dosas (it has many different preparations of its own) of Tamil Nadu, Karnataka and Kerala are a must try. 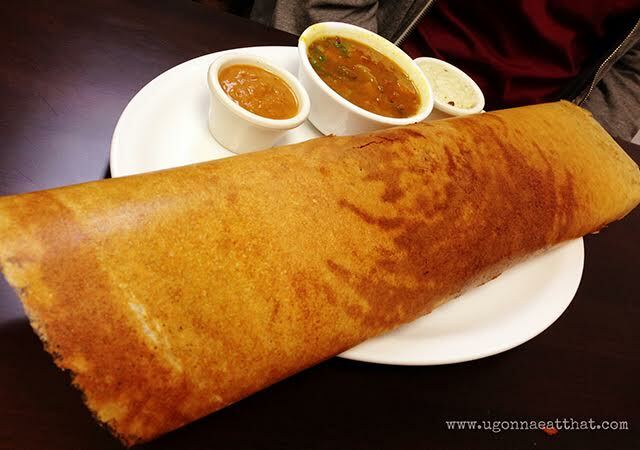 Dosas and uthappams are pancakes made of rice flour, while idli is steamed in special platters. Make sure you include these in your Kerala breakfast. 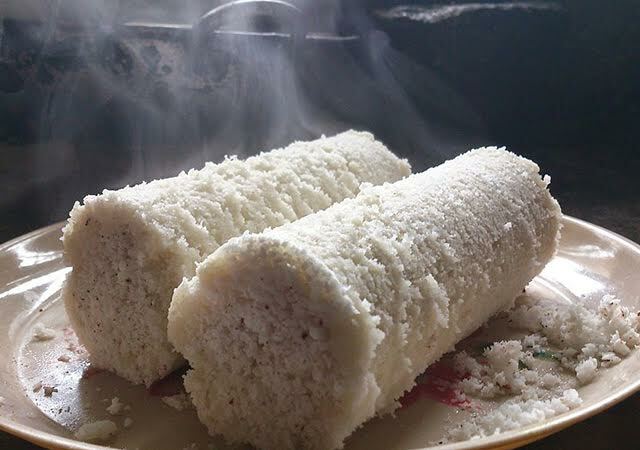 The puttu or steamed rice cake with coconut fillings is extremely popular in South India. It is a simple, easy to prepare and must eat dish. If you have not tasted the puttu, you are heavily missing out on something that is considered the backbone of Kerala. 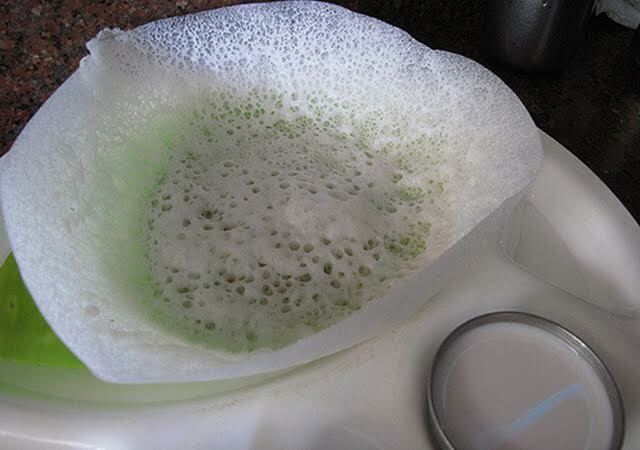 It is impossible not to fall for this deliciously soft and fluffy crispy appam and its accompaniment of stew. Though a favorite among Syrian Christians in Kerala, it can still be found in any Kerala household as dinner and breakfast. 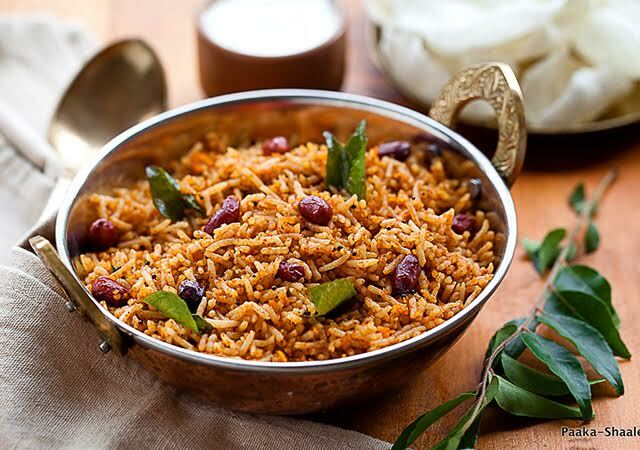 Intricately prepared with rice, chana dal, urad dal, coriander seeds, Kashmiri red chilli, sesame seeds and coconut oil, Tamarind rice is prepared in different variations in different regions of South India and a special traditional Brahmin dish. 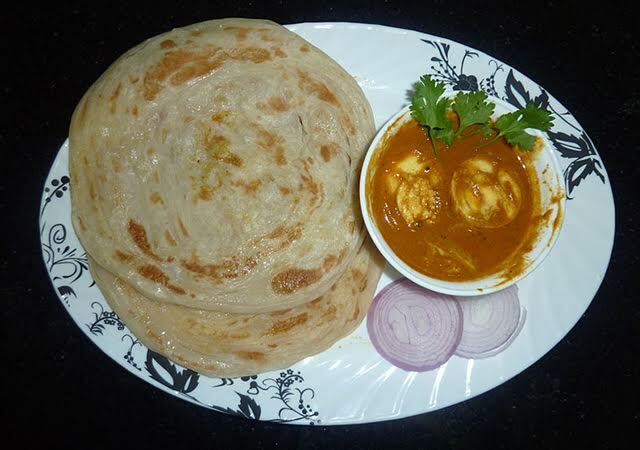 Parotta, or Porotta is a layered, soft and flaky flatbed made from maida and is a famous delicacy in Kerala. The most popular accompaniment for Porotta is beef, and is enjoyed by people of all ages and gender. Have the dish right from the pan, and you will definitely be pampering your taste buds. 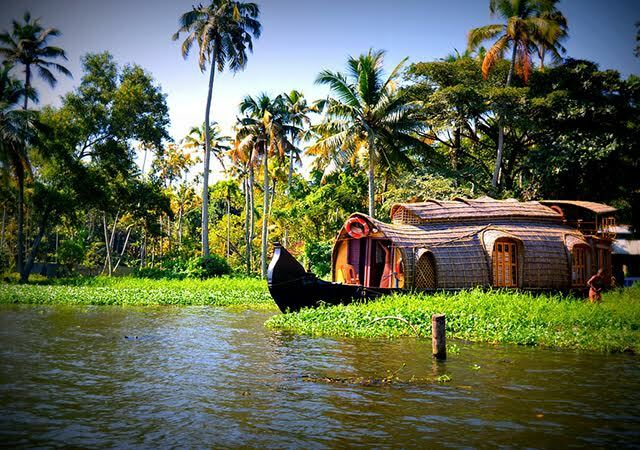 Houseboats in Kerala are intelligently manufactured slow moving exotic barges that carry people mainly for leisure. Known in the local language as Kettuvallom (jack-wood boat tied with coir ropes), these houseboats have wooden hulls and thatched roofs. One of the best ways to experience Kerala and its indigenous culture, flora and flora is through a magical backwater cruise. The breathtaking view of virgin areas within Kerala inspires large groups of people undertaking backwater cruises year after year. To have an unforgettable experience of the ecstatic beauty of the Kuttanad region, backwater cruises can be arranged from Kumarakom and Alleppey. The gentle, cool breeze that wafts in from the sea will intoxicate you further, giving it a pulsating experience that will never fade away from your memory. When a person visits a destination, and returns to his native, a number of good memories go back with him/her. Culture, art and cuisine form an integral part of those good memories. South India is home to a number of delectable cuisines and exquisite cultures that it is not possible to encapsulate them all in an article. However, this article tries to bring out a few of the best. Hope you enjoyed this culture and cuisine ride, and for sure you’re going to come back for a real tour of South India to try out these experiences. Sunu Phililp is the Inbound Marketing and Creative Head for Paradise Holidays, Cochin - a Kerala based tour operator. She loves reading, exploring new places and trying out different cuisines! P.S.- This is a sponsored post. Culture of South India is very beautiful...i love india..
You have covered it very well. All wortth experiencing! Great pictures of food.